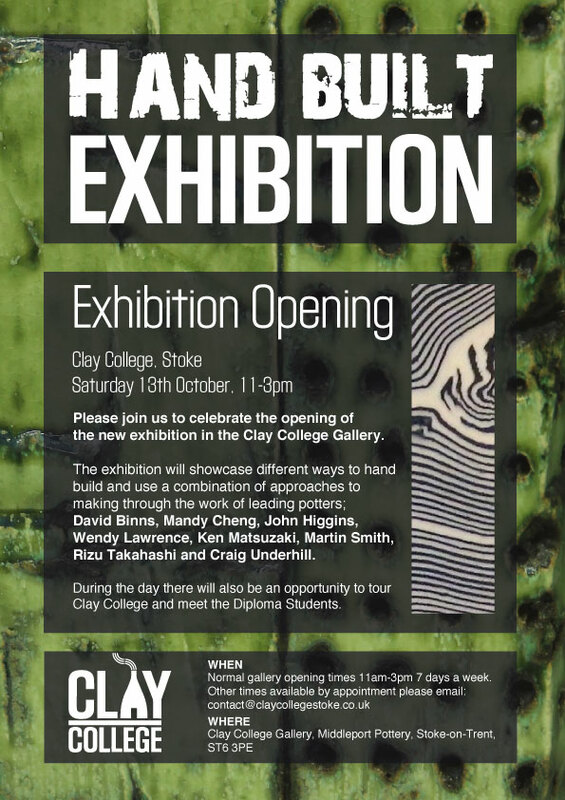 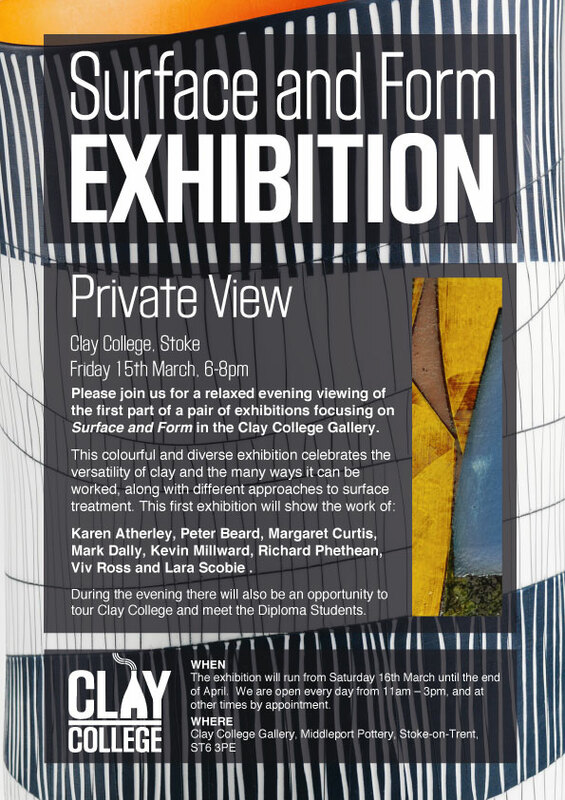 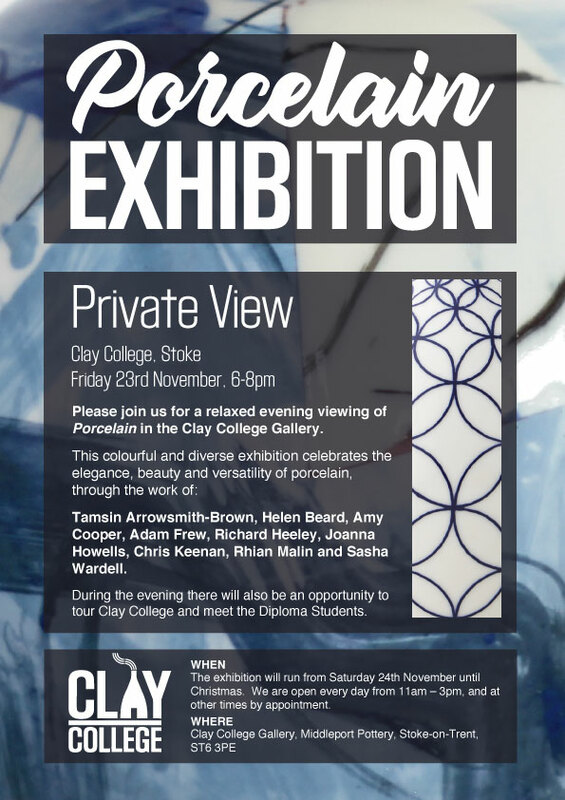 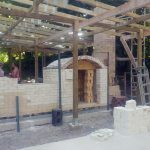 The wood kiln that was chosen for the college was a train kiln designed by renowned Australian potter, Steve Harrison. 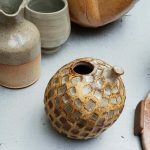 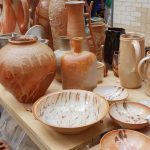 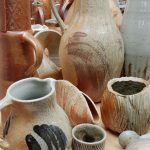 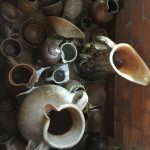 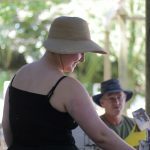 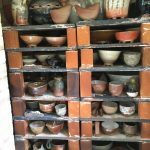 Steve has an international reputation for his pots, for making his own clays and glazes from local materials and for his hand-built electric, gas and wood-fired kilns. 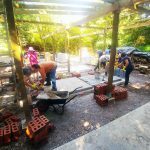 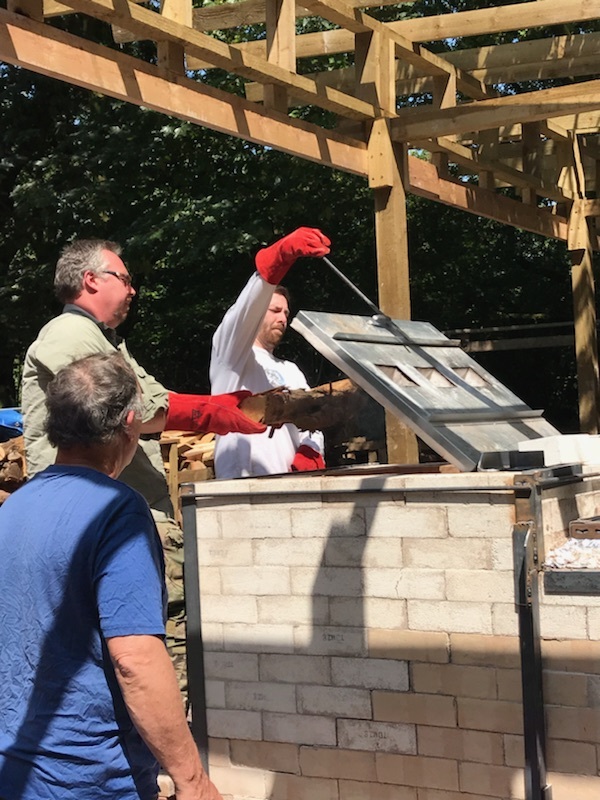 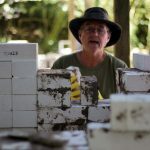 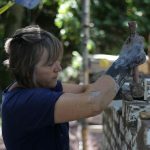 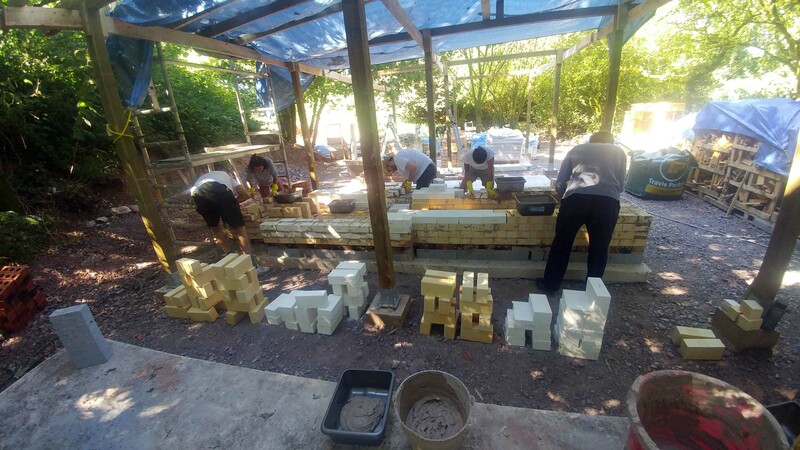 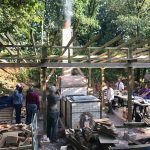 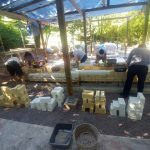 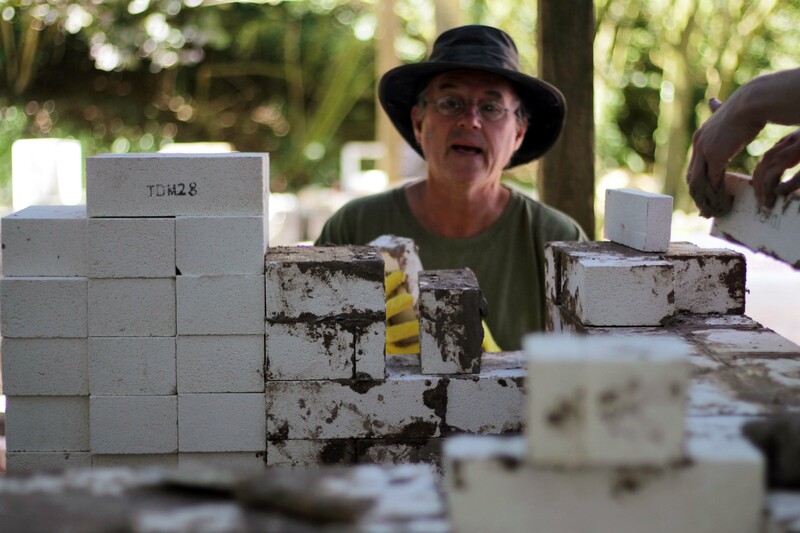 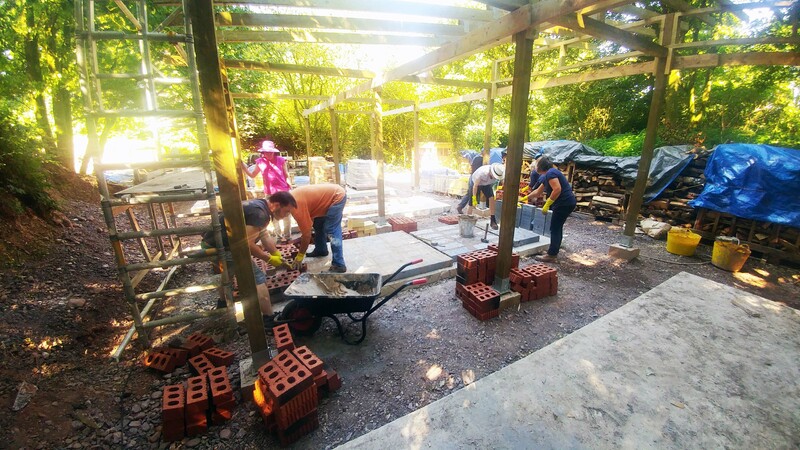 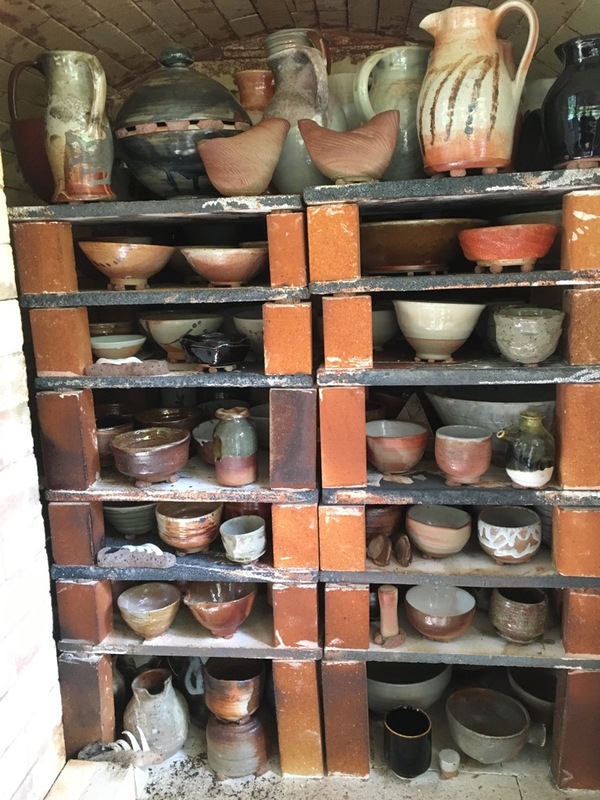 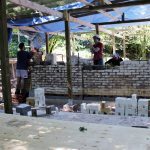 He joined the students for two weeks to work alongside them to build and then fire the kiln. 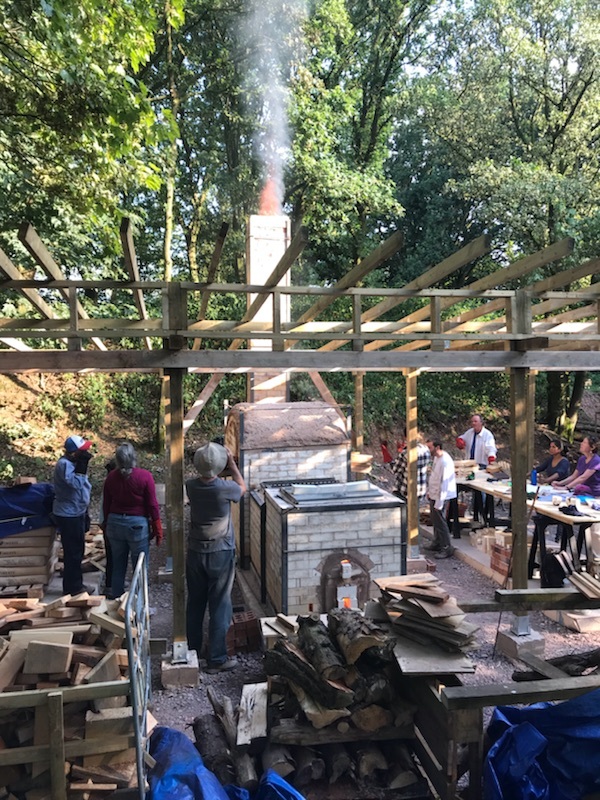 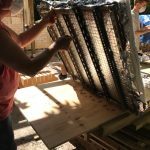 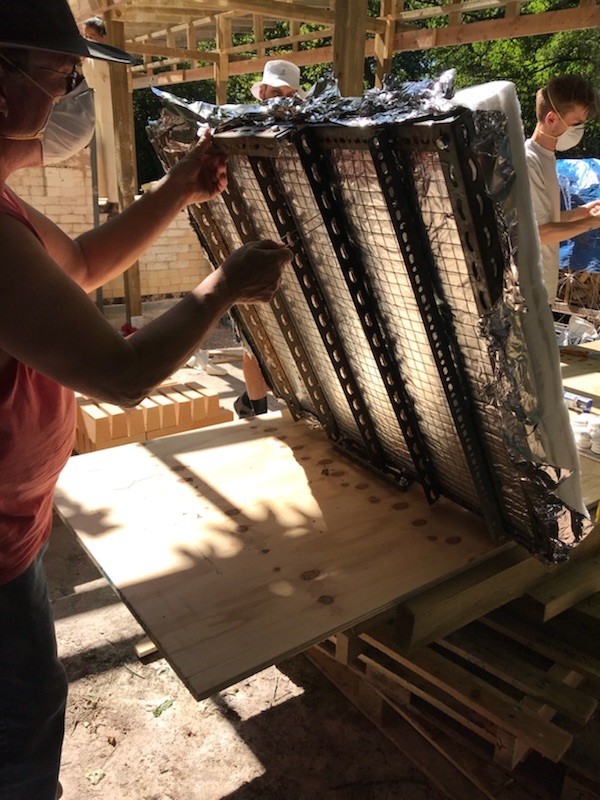 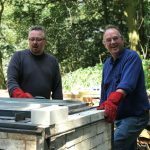 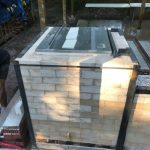 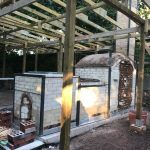 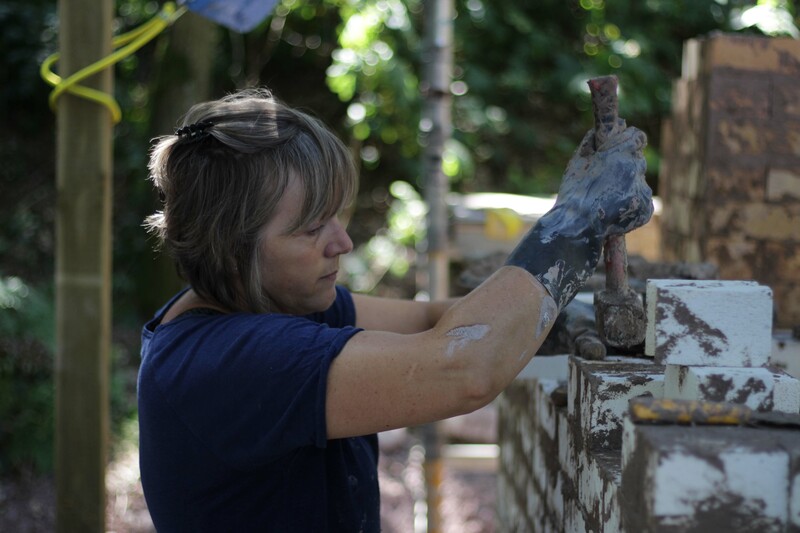 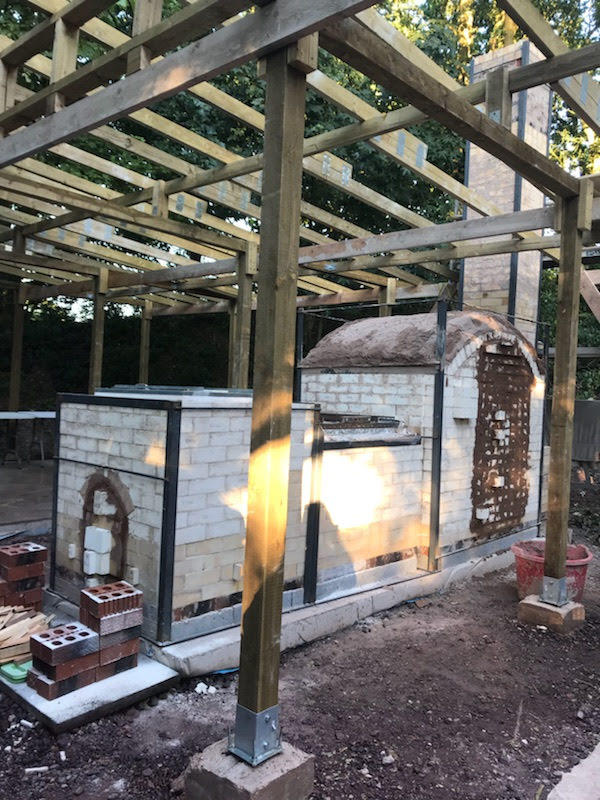 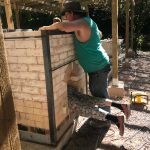 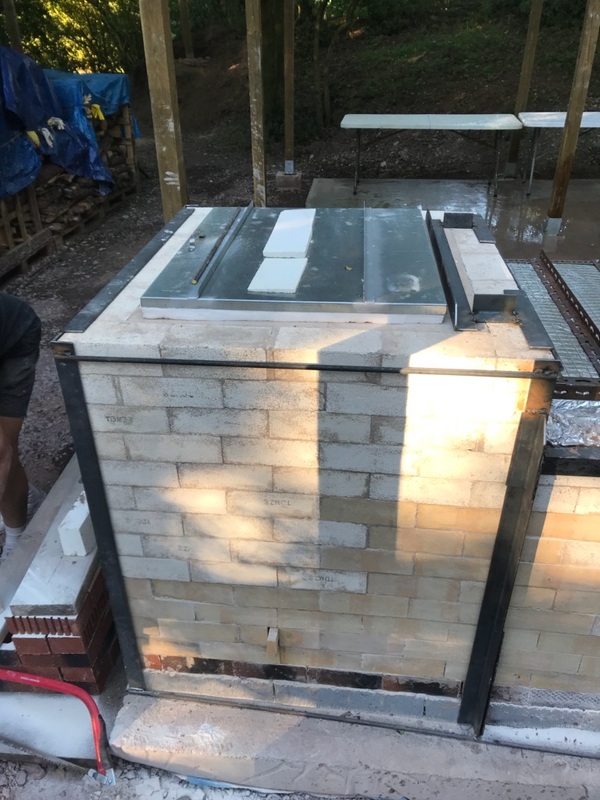 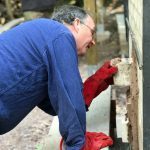 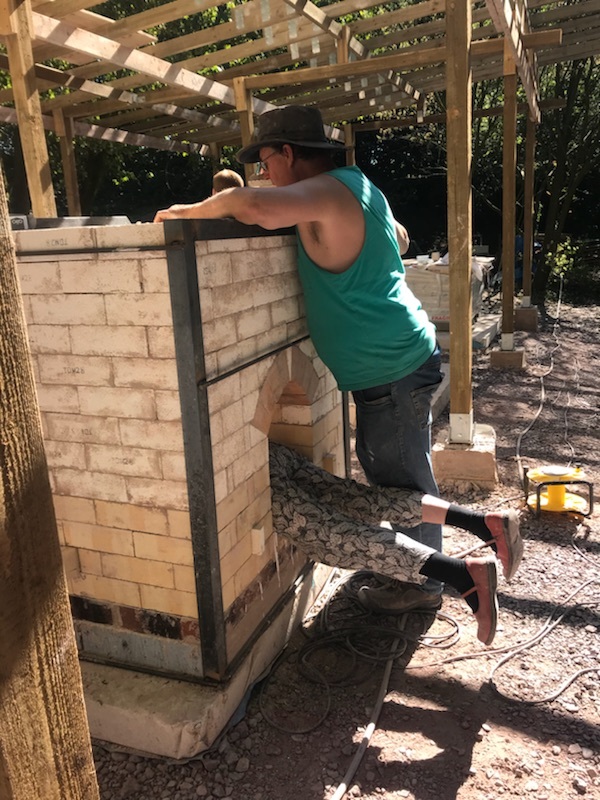 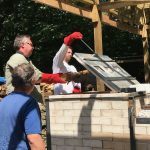 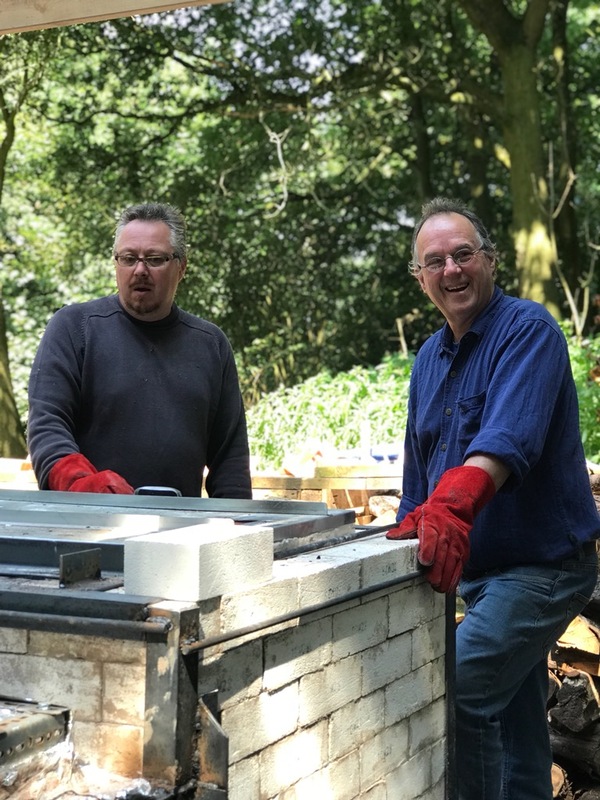 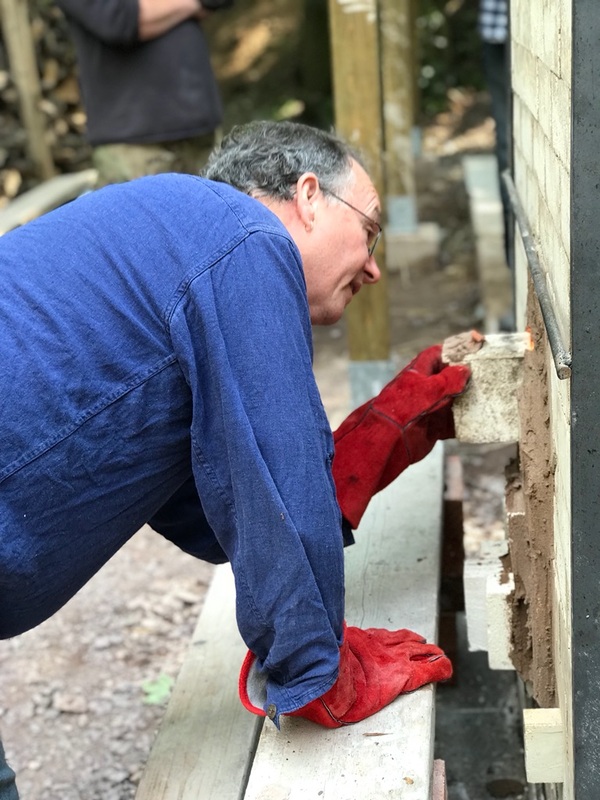 Steve was joined by his wife Janine who was invaluable through the kiln build process as she also has vast experience of building this type of kiln. 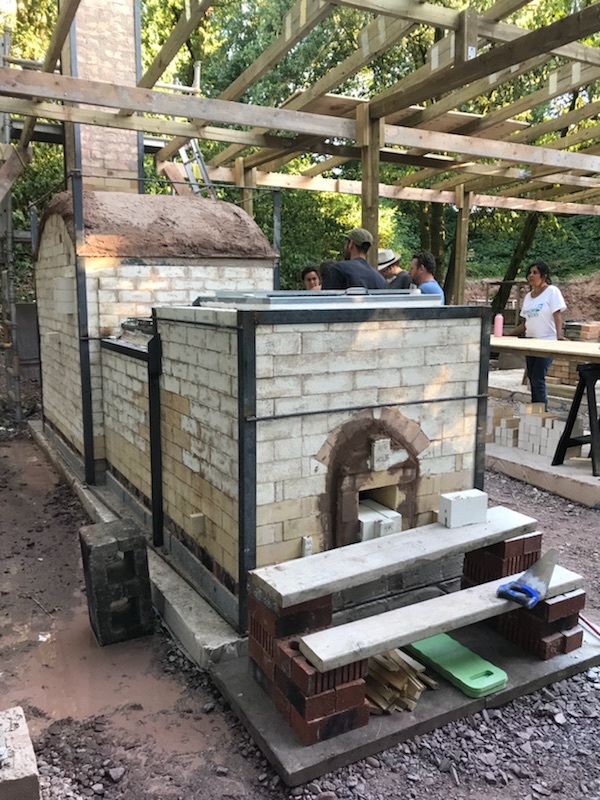 The kiln took 7 days to build with the students working in 2 shifts. 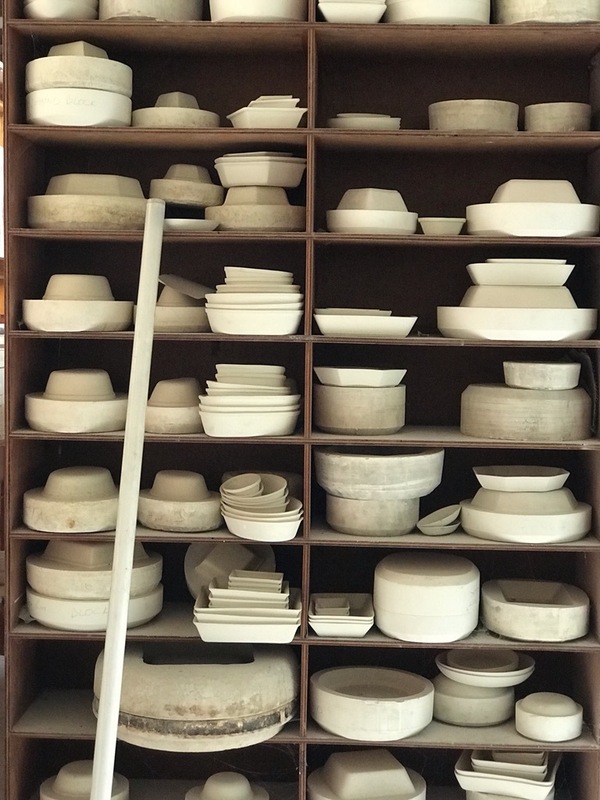 It then took a further day to glaze and pack all ware for firing. Ware packed in the throat was exposed to the most heat and ash directly from the flames. 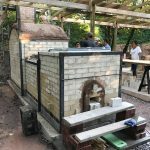 The firing took 14 hours to get up to temperature before it was shut down. 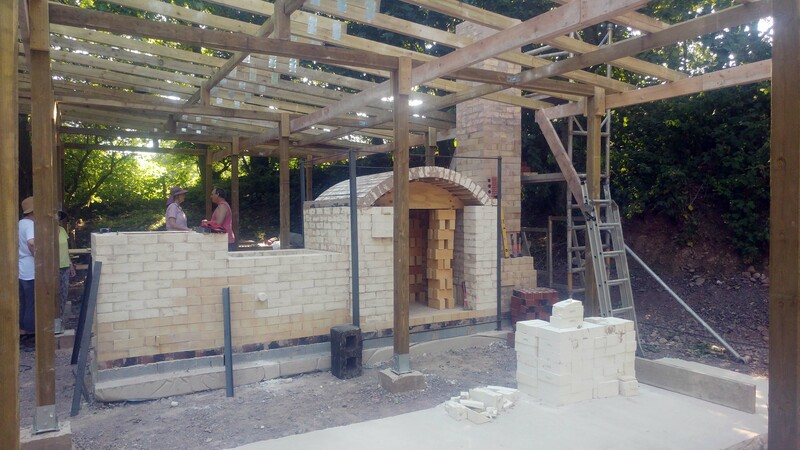 The kiln was then unpacked 2 days later. 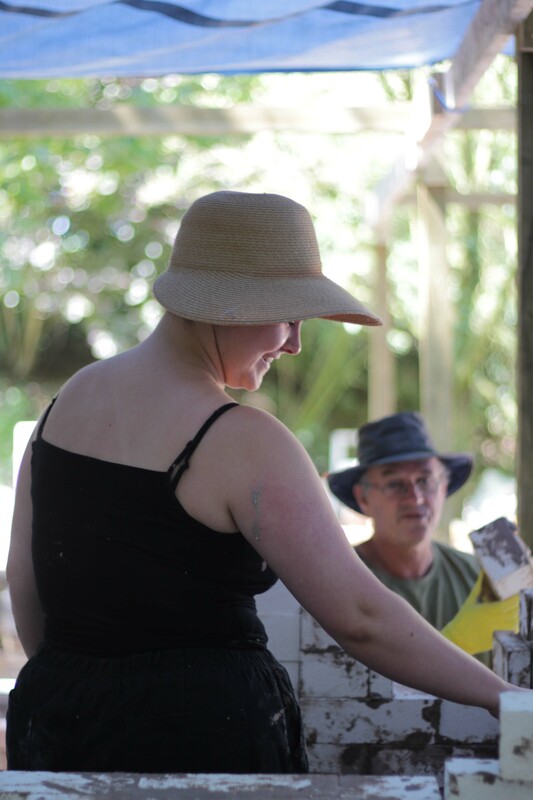 Overall the students were very happy with the results especially considering the length of the firing. 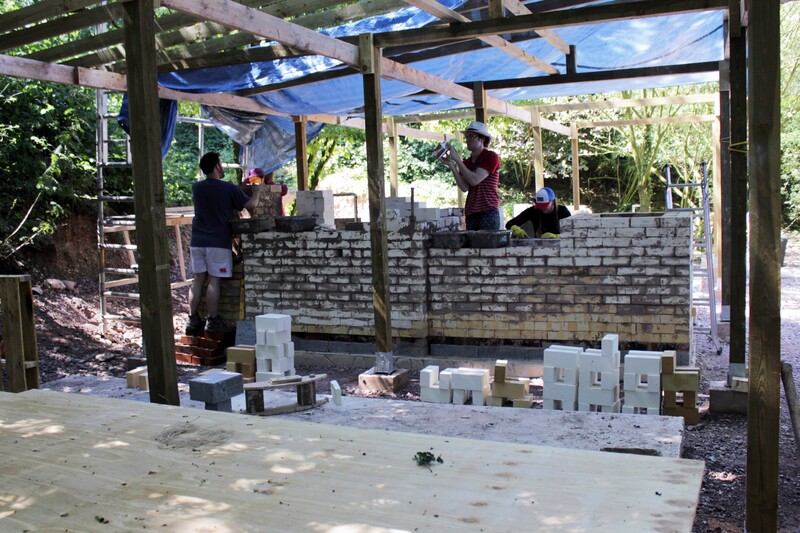 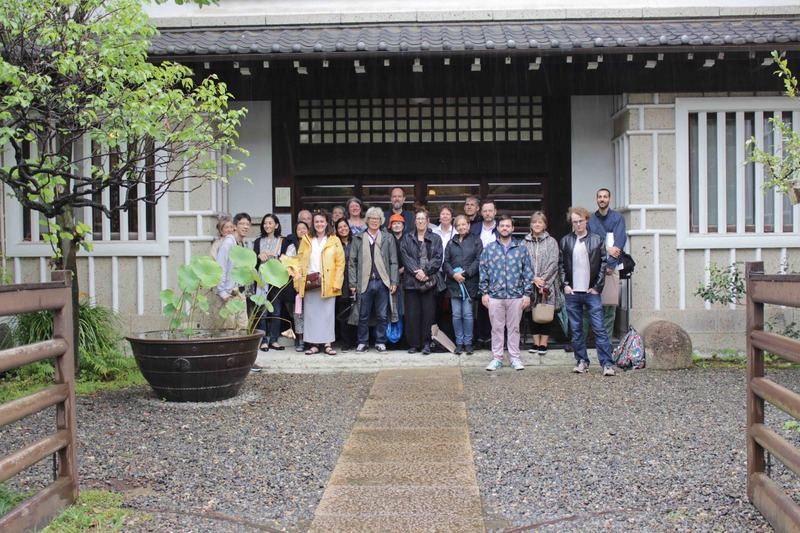 This project was made possible with the support of the D’Oyly Carte Charitable Trust.